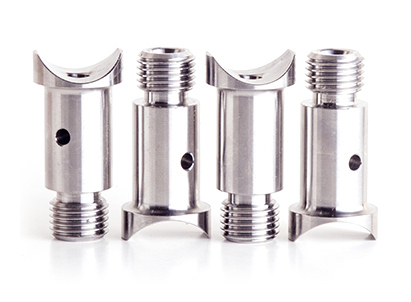 Greystone | Precision Plating in Zinc, Nickel, Chrome- whatever you need. 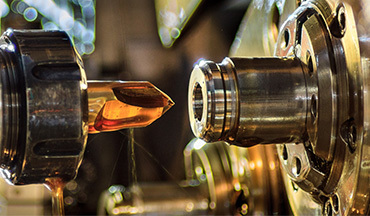 Greystone is a global leader in the production of high volume precision machined and plated components for the automotive, aerospace, defense and industrial markets. Specializing in safety critical machining, hard chrome plating, and anodizing, we take pride in developing innovative engineering solutions to difficult problems. 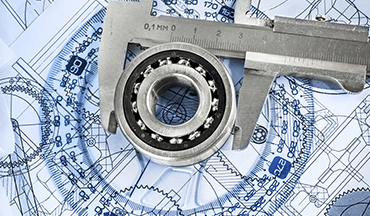 Greystone is a premier supplier of high volume precision turned components to the automotive industry utilizing the latest machining technology. Greystone is a globally recognized supplier of hard chrome plating, anodizing services, electroless nickel, zinc as well as proprietary plating technologies. Greystone designs and manufactures cutting tools in house, designs and builds automated inspection equipment and holds multiple patents for proprietary surface coatings. 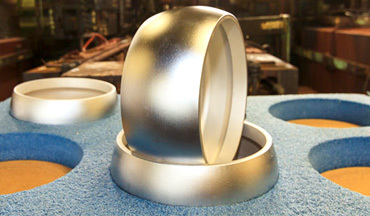 Contact Greystone today to discuss your next plating and/or machining application.